Oh my goodness Sydney, it feels like we're in patisserie paradise with an abundance of lovely, flaky pastries. There are some great savoury ones, yet my question is leaning more towards the sweet side. On this, where is the best pastry in Sydney? I'd have to say Burke St Bakery in Surry Hills. Everything's baked in store and is simply delicious - you can tell from the line out the door. The lemon curd tart in particular is fantastic. Definitely at Pablo & Rosty's on Castlereagh Street. They also have a cafe somewhere at Sydney Olympic Park. Their berry danish - smashing. 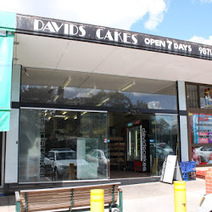 I also love the apple danishes at Narwee bakery. Rusty's not Rosty's - sorry guys. Burke St Bakery is excellent! 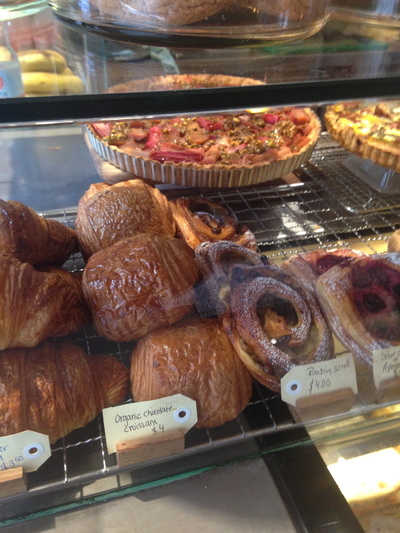 I love Sanoma Bakery too for fresh Bread and Pastries made on site. Oregano Bakery in South Hurstville makes these amazing sweet scrolls. They come in a variety of flavour combinations but the best sellers are the cinnamon and the Nutella and Banana scrolls. You have to get in quick because the cinnamon scrolls sell out quickly!